Recently, AMD (NASDAQ: AMD) and HOSTKEY, a leading cloud solutions company representing clients across Europe, Russia and North America, has announced the release of AMD EPYCTM processor-based servers across HOSTKEY’s infrastructure. 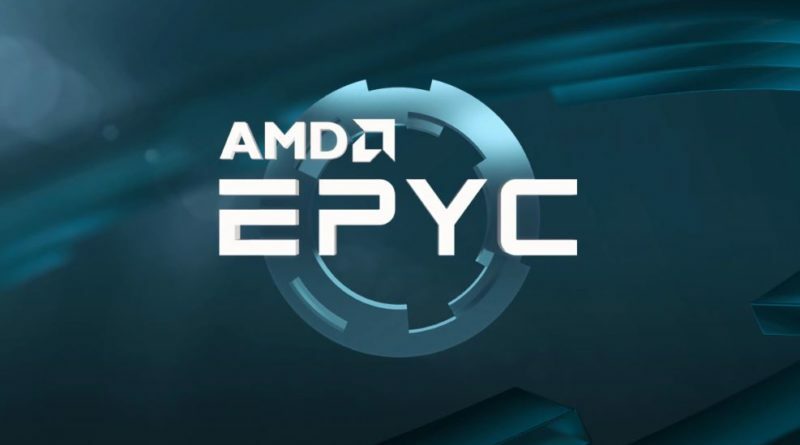 This new deployment of AMD EPYC CPUs offers differentiated features, core-count, connectivity, and memory bandwidth to HOSTKEY customers running virtualized environments and high-performance computing workloads. The new HOSTKEY platform uses the 16-core AMD EPYC™ 7281 and 24-core EPYC™ 7401P processors delivered on Gigabyte platforms, which have support for up to 8-channels of RDIMM/LRDIMM DDR4 memory and 128 lanes of ultra-fast PCIe® Gen3 x4 connections to support increased user demand. AMD EPYC based servers are now available in the Netherlands. Customers can order their server with a configuration of choice on the HOSTKEY company site. The basic AMD EPYC 7281 processor-powered Servers, with 32GB RAM and 2x240GB SSDs, are available from €119/month. All HOSTKEY servers come with protection from DDoS-attack.